DreakHack Winter 2014 was full of ups and downs, what a week for the counter strike fans. Finally team LDLC came away victors of the DreamHack Winter 2014 CS:GO championship. As a controversy boost on Overpass from Fnatic admins gone for a replay of final match only for Fnatic to then forfeit the replay and putting LDLC through the semis. 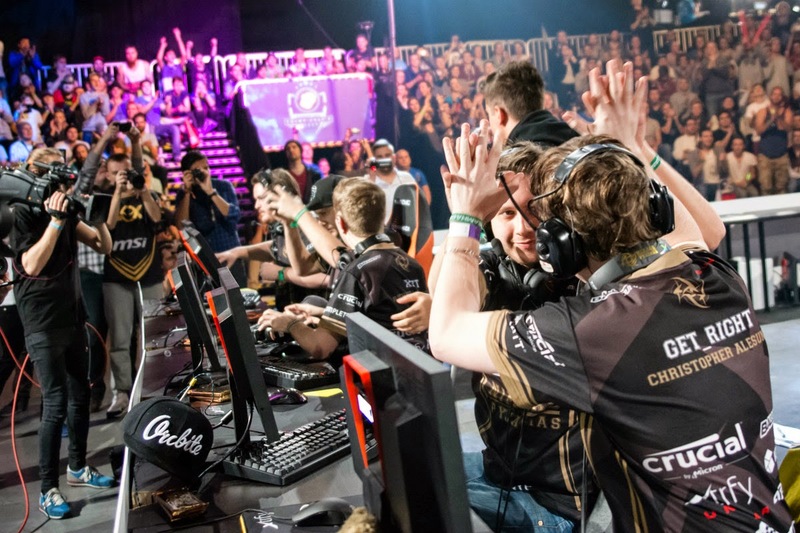 From there it was an easy go in semis against Na'Vi and then forcing overtime in the final against NiP made them Champion. Here are some of the best ACE and Clutch moments from throughout the tournament. Probably ace of the tournament or may be ace of the year.